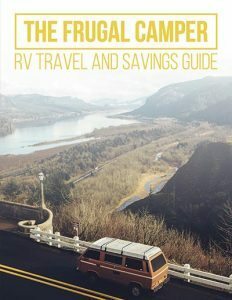 Why did you buy a RV? Were you interested in using it for travel purposes, or was there another less common reason? Most people use their RVs as a means for travel and as a personal hotel room when away from home. The generator in your RV can recharge your battery-operated devices during emergencies. An unexpected power outage is a perfect example. An RV can be used as temporary housing during an emergency. For instance, let’s say that your home is flooded, damaged, or just plain uninhabitable. Your RV will provide you with the comforts of home while your physical house is being repaired or built. RVs can be used as living quarters when you are away from your physical home and engaging in charitable work. 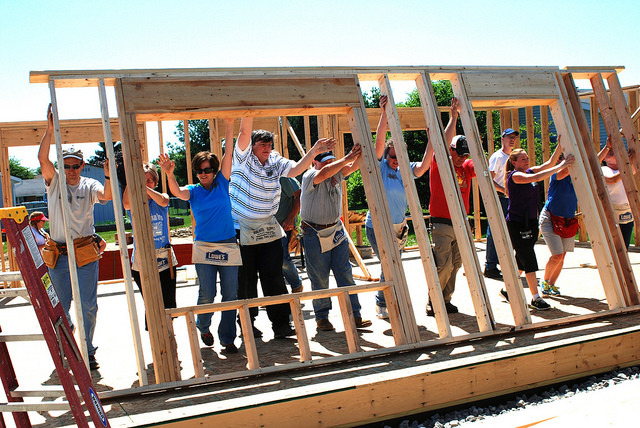 Those who take part in the Habitat for Humanity program find them to be especially helpful. Red Cross volunteers can also enjoy RVs when on location after a tornado or other natural disaster has occurred. RVs make great movable fishing cabins. If you are unsure of how to go about this, simply ask the Forest Service Rangers at your favorite fishing spot for more information. These officials can be a great resource for those who love fishing. This is especially true if you are in search of a “dispersed campsite” located close to a lake or stream. When you visit the beach for the day, consider bringing along your RV. While many beach parking lots don’t allow overnight camping, having your RV with you for day trips can provide many conveniences. 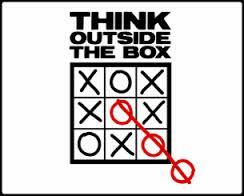 For example, use the RV to change clothes, warm up, take a nap, have a snack, or take a restroom break. 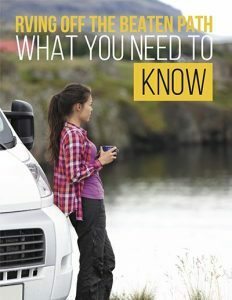 Using your RV in such a manner will make your beach trips more pleasant and more convenient, especially with the kids are in tow. Use your motorhome as a photography or observation blind. This is an excellent option if you love visiting state birding trails and flyways. It is important to note that at first your RV may scare the birds. But if you stay inside for a little, they will relax and realize that your RV is not a threat. 7. Get Out & Explore! Do you love wilderness exploration? 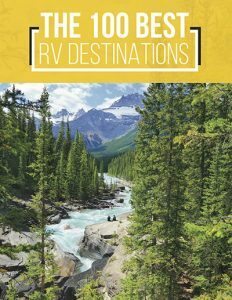 Your RV is a great base camp for hiking or canoeing trips around the country. 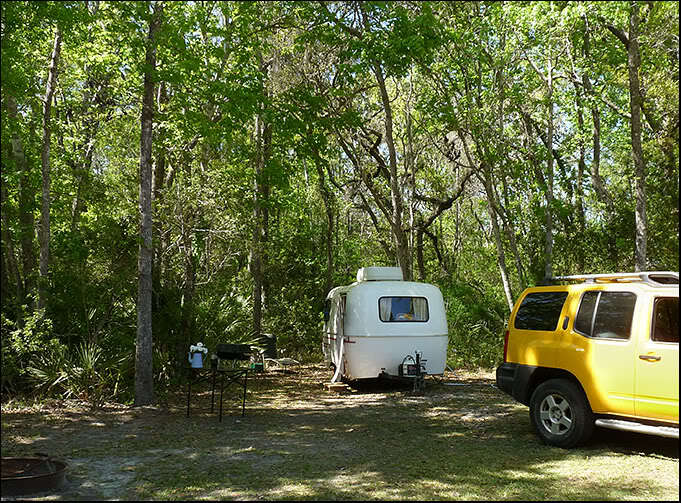 Your RV can be used as a mobile forest cabin while you are exploring national forests. You will often find that there are many overnight campsites in these locations. Do you have a favorite hobby? An RV is the perfect clubhouse. It will keep all your accouterments and other paraphernalia close at hand, even when you are on the road. If you are businessman, or woman, you can use your RV as a showroom. This is especially true if you have clients in far away locations. 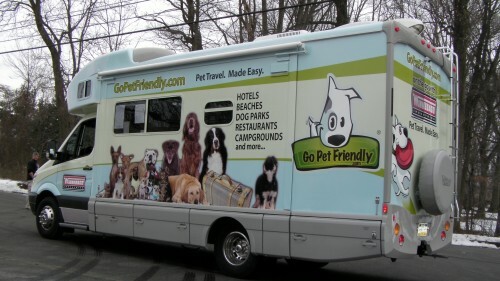 Using your RV in this way will allow you to bring your store to them. Also, when taking orders, you will be free of the distractions that occur in brick and mortar stores. What about you? Do you use your RV in an unconventional way? If so, post them in the comments below. Have fun discovering new ways to use your RV!